If you want things to stay the same, things will have to change. That’s the message coming from Porsche’s annual conference in Stuttgart today, in which strong economic performance was backed up with some serious promises about emobility. Looking at the current numbers, Porsche is in the best shape it’s been in a while. Thanks to cars like the Macan, which sold a total of 97,202 units last year (up 2% on the year before), Porsche sold 246,375 cars in 2017 - that’s a modest 4% more than 2016. What about the Porsche sports cars? Are they still selling? As for the 911? Despite being the most iconic model in the line-up, only one in eight Porsches - 32,000 - delivered to customers worldwide in 2017 was a 911. Regardless of what people think about Porsche’s move into saloons and SUVs, it’s clearly been good for the Stuttgart-based brand’s bottom line. In 2017 Porsche made €23.48 billion of revenue, up 5% on the year before. The brand also made €4.14bn operating profit, up 7% on a year earlier. Elsewhere, the operating profit margin rose from 17.4% to 17.6% (one of the best in a margin-thin business). So where is the money going and what’s next for Porsche? Although these conferences are generally about looking back, today Porsche was keen to look forward - and particularly to Strategy 2025. 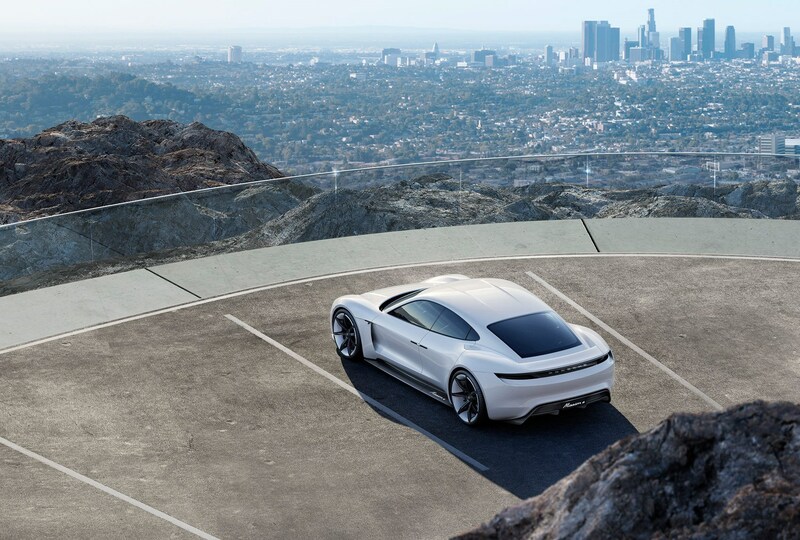 An overriding message in everything the brand is planning, it ties together Porsche’s plans for e-mobility, tech R&D and continuing expansion. 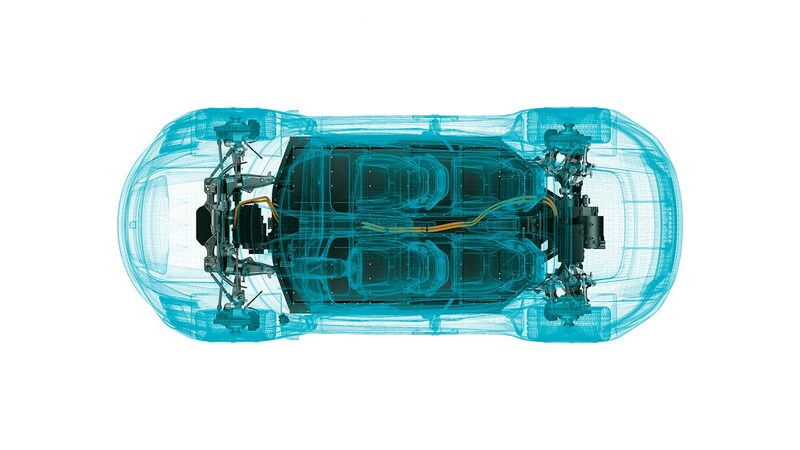 Porsche recently doubled its commitment to mobility, and has now pledged a total of €6 billion to its electrification programmes by 2020. Alongside the Mission E that should be in full production by 2019, Porsche is also working with Audi to develop the PPE (Premium Performance Electric platform). At least three cars are to be spun off from the new architecture, and Porsche says 30% of costs can be cut by working with Ingolstadt. 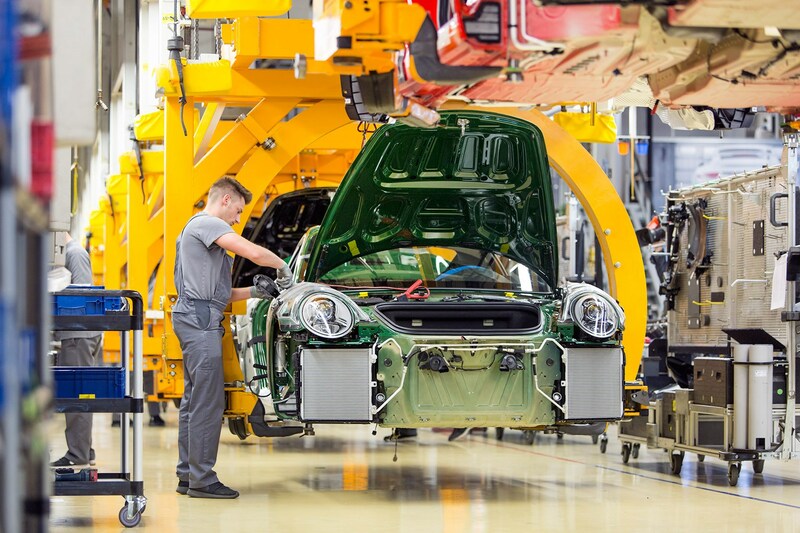 To make all that happen, Porsche will continue to increase the amount of spending on R&D and jobs in the future.